Its almost that time of year when we need to start thinking about making the Christmas Cards. 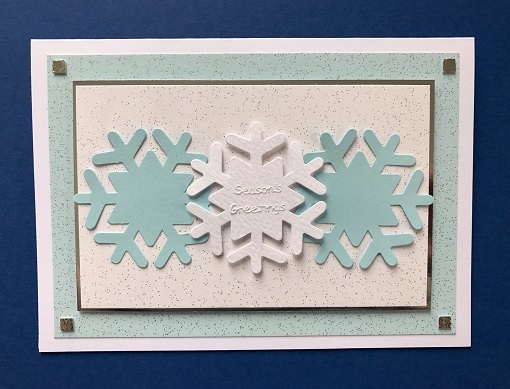 Here is a really easy to make card that would be perfect for making in batches. To see more products made by Elaine please visit her Blog.